This book was just okay for me. 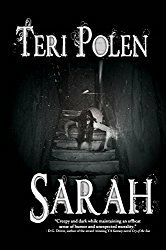 The description was riveting and I liked the idea of a ‘witch’ in this time period; however, I was disappointed there seemed to be more drama about Alessandra’s life instead of displays and investigations of her supernatural powers. Until reading the author’s note at the end, I didn’t realize this book was based on a real person – Euspai Palladino, so I’m not sure what was real and what was fabricated in this story. My favorite parts of the book were the séance scenes and learning the techniques the investigators used to prevent trickery by mediums. 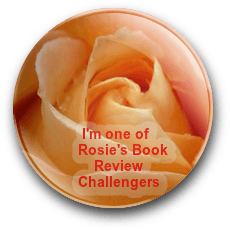 I struggled with the characters in this story as they seemed rather flat and underdeveloped and some moved in and out of the story so quickly I never completely grasped who they were. The reader knows early on that the narrator, Tomas, is in love with Alessandra, but I never understood the basis for this – it seemed like it was something thrown in just to add interest. 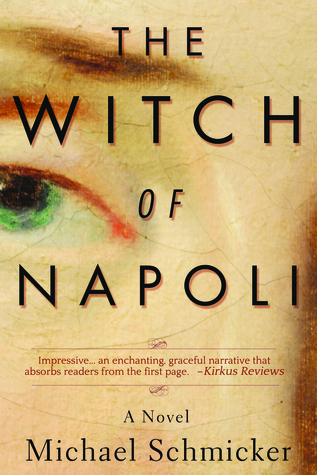 From other reviews I’ve seen, most readers enjoyed this book more than I, so maybe it’s just a matter of preference in what you look for in your reading, but this The Witch of Napoli just didn’t grab me like I’d hoped. Nice review! I read the Witch of Napoli too. I found it suspenseful. I agree that the seance scenes were quite compelling.